The Top Plate is the single most multi-connected component in an LP12. It is attached to the plinth and motor directly, and to the sub-chassis, arm board and tonearm indirectly. As such it is an essential part of any LP12 upgrade project. As a belt drive turntable, the LP12 is inherently less prone to motor induced vibration than a direct drive turntable. However, there are still ways in which motor stability and vibration can affect the sound. The top plate has two vulnerabilities: vibration transmission and alignment of the sub-chassis via the suspension. 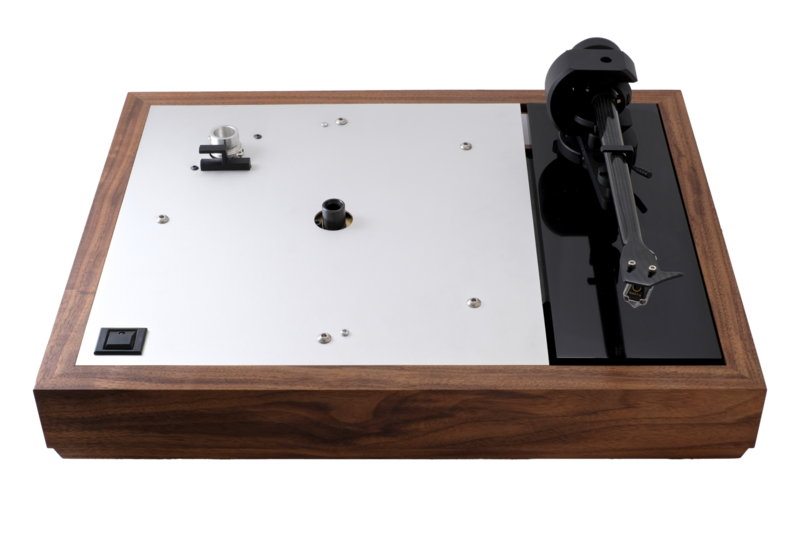 The top plate can act like a ‘kite’ being sensitive to airborne vibration - a classic demonstration in the 1970s and 80s was to show the difference made by taking the turntable outside of the listening room. The LP12 suspension springs remove much of the vibration, but they cannot remove it all. To be effective, the springs should be precisely aligned and tuned. The platter, subchassis and arm board should ‘bounce’ perpendicularly and evenly, at just the right rate (not too soft, not too hard). Ensuring the three suspension springs are perfectly aligned starts with the attachments on the top plate. 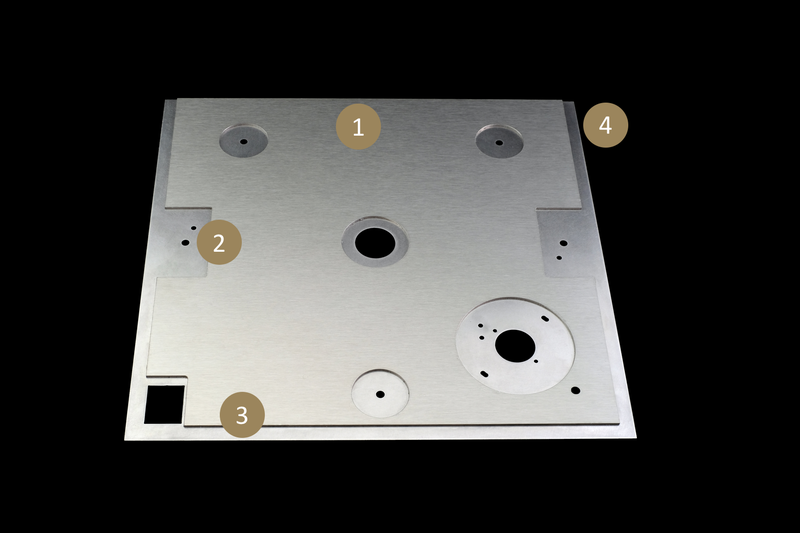 The standard LP12 top plate is simple and superficially effective. It is made from 1.5mm stainless steel. However, it is thin, inherently ‘lively’ and prone to warping over time. This can throw the sub-chassis suspension out of alignment. We had 2 aims with the SERENE LP12 Top Plates. 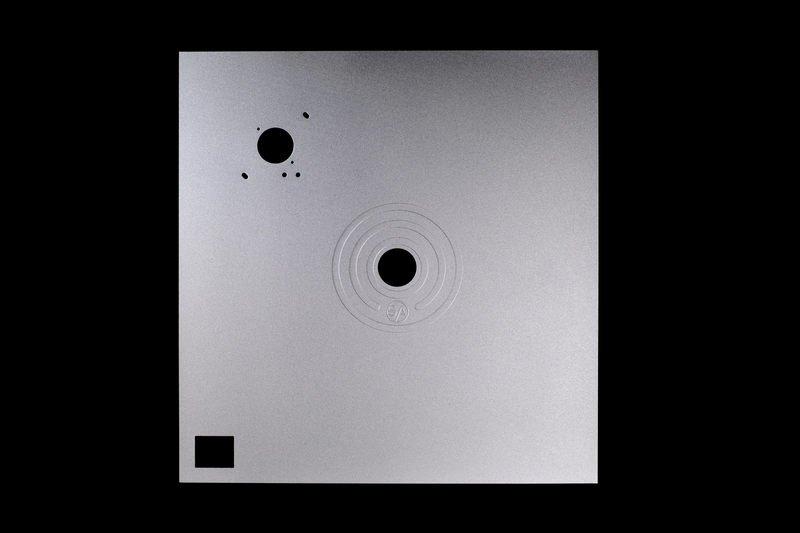 Firstly, we wanted the plate to dissipate vibration (mechanical and airborne) to reveal levels of musical detail not normally heard from the standard Sondek. Secondly, we wanted to create a stiff plate that was resistant to warping over time. 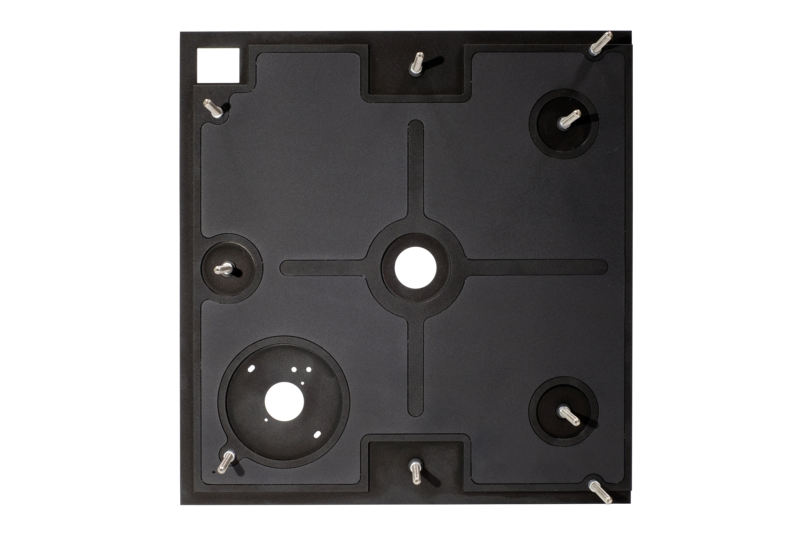 By using two metal plates bonded together with a layer of our super adhesive Advanced Vibration Dissipation Composite (AVDC) we can achieve both goals. The immediate dissipation of vibration is important - it allows the pure, undistorted, signal from the stylus to be heard. Both the Stack Audio SERENE and ULTIMATE Top Plates employ this construction method. 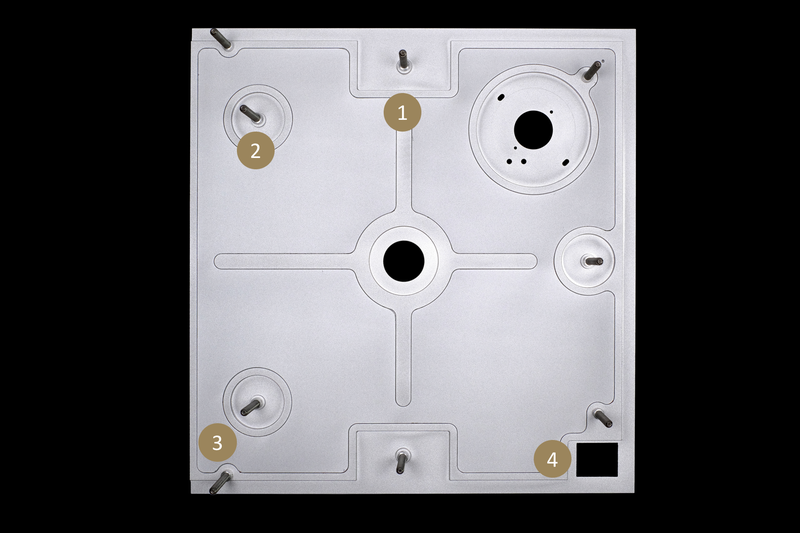 The ‘ringing’ test in the video demonstrates how much more inert the SERENE Top Plate is than a standard single layer LP12 plate. The test is an extreme case (the top plate is of course fixed to the plinth in normal use) but it clearly illustrates how much inherent vibration dissipation even an unsupported SERENE Top Plate has. The SERENE Top Plate consists of two machined 1.5mm hardened stainless steel sheets securely bonded by AVDC. This assembly is twice as thick, much stiffer and will warp less than the original. 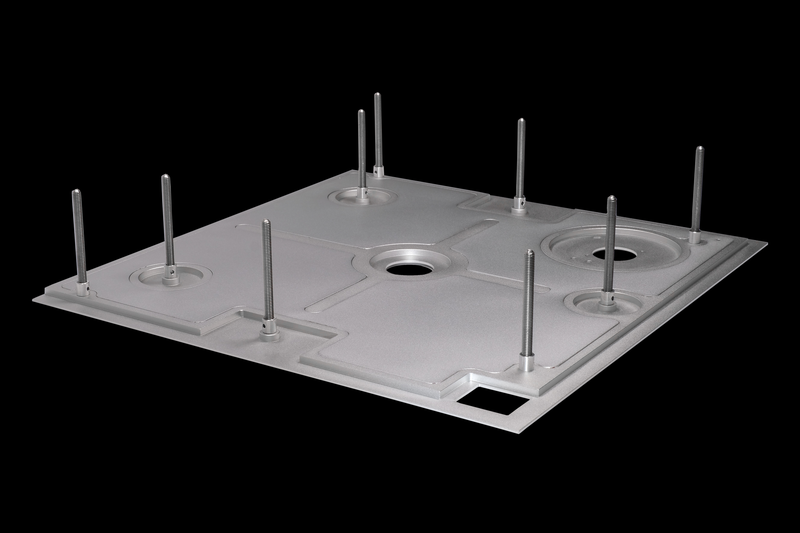 It sits flush with the top of the plinth using existing screw fixings. Custom machined fixed fixings ensure perfect alignment. 90 day money back guarantee. Click here to find out more.